Earth-based engineers brought the lander into close proximity of the Moon. They had planned to use its engines to “back peddle”, slowing down the spacecraft until it came to a total standstill just a few meters above the surface. 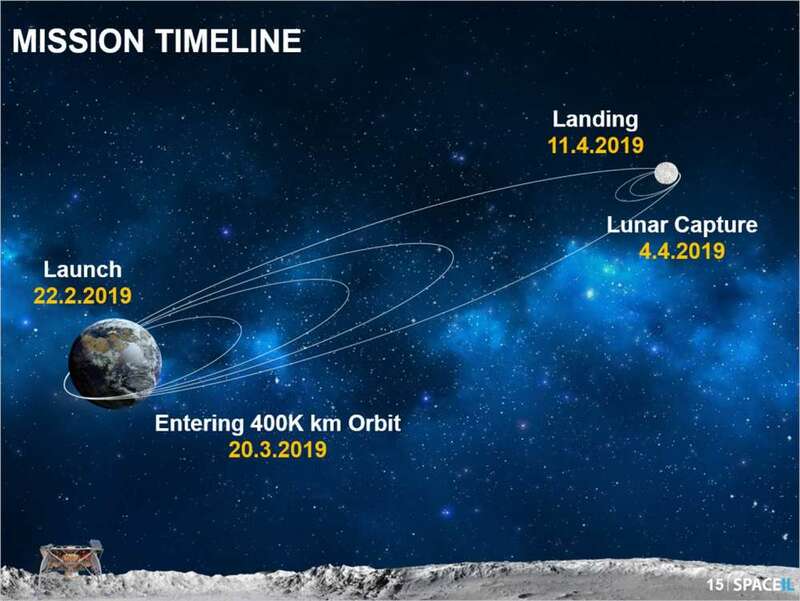 Once it had reached a stable position 5 meters (16.5 feet) above, crews would have shut off the engines completely, allowing the lander to freefall to the ground using the Moon’s gravity. Once landed, Beresheet was to take pictures of the surface of the Moon and measure its mysterious magnetic field. Within two days, it was expected to have burned up under the 130°C (266°F) daytime temperatures, but not before staking Israel’s flag and depositing a time capsule filled with digitalized documents, the Torah, and other items.